Home / Unlabelled / 3 Pilots Suspended For Drinking Alcohol . 3 Pilots Suspended For Drinking Alcohol . before rejoining the service, the authority said on Friday. NCAA, disclosed this while speaking to the News Agency of Nigeria (NAN) in Lagos. 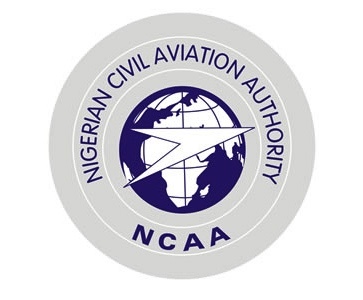 civil aviation regulations in the country. alcohol for at least three hours before flight time. was very vigilant in ensuring strict compliance to safety rules. psychiatric evaluation before rejoining the service,” he said. (Nig.CARs), stressing that offenders would be visited with severe penalties.